Our stylish shower enclosures are made to last. Have you ever wondered whether a sleek, stylish shower enclosure could transform the look of your outdated bathroom? Yes, it can! Let the bathroom remodeling experts from Statewide Remodeling show you how easy it is to revolutionize the look of your shower. 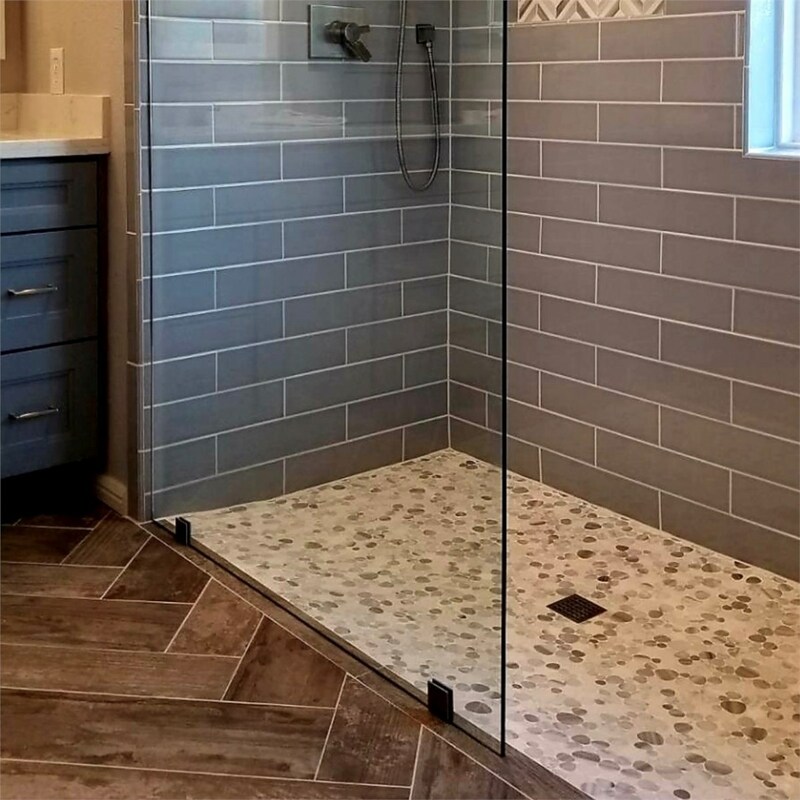 We offer shower enclosures of the highest quality in a wide range of designs so you can say goodbye to mildewed shower curtains and messy water spills forever. Look no further for custom enclosed showers in Texas than our award-winning bathroom remodeling company. 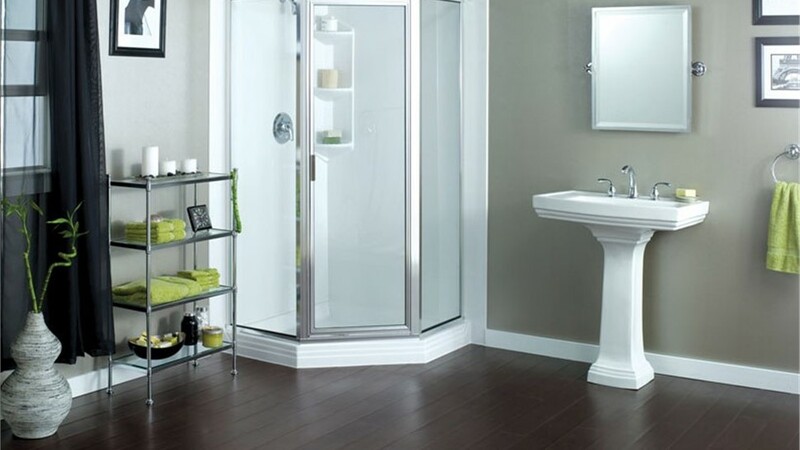 A wide variety of glass patterns, frame colors, and finishes, which allows you to design an enclosure that perfectly complements the décor of your bathroom. Diamon-Fusion® protective glass treatment makes cleaning your shower door easier than ever. Stop dealing with the costs of having to replace your shower curtain each time it gets grimy, or the hassle of taking it down and cleaning it when mildew inevitably appears. A shower enclosure can be cleaned by simply wiping the surface down with a rag, and is a durable solution that will outlast a lifetime’s worth of inconvenient shower curtains. 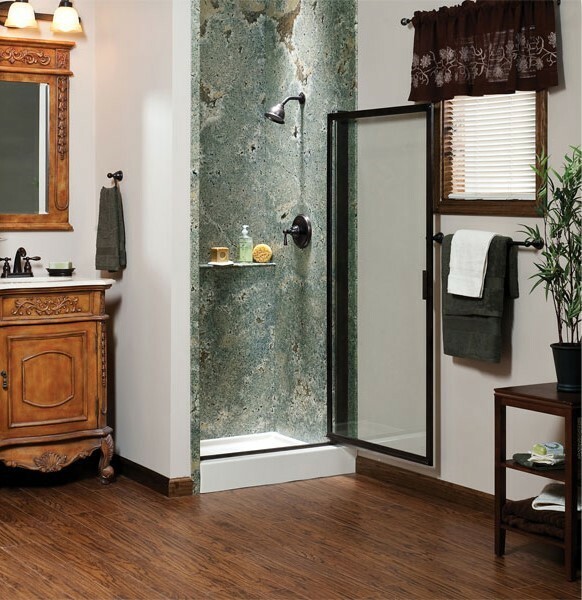 Our shower enclosures come in a wide range of styles and materials to create any look, quickly and affordably. 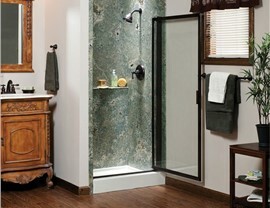 Get a Quote for a New Shower Enclosure in Texas! 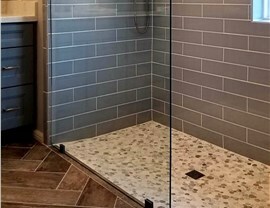 Residents of Dallas, Austin, Fort Worth, Irving, Killeen, and the surrounding areas can get more information about our quality shower enclosures, or about any of our other innovative bathroom remodeling solutions by contacting Statewide Remodeling today. We offer bathtub reglazing and resurfacing alternatives, grout repair alternatives, bath liners, walk-in tubs, tub-to-shower conversions, and full bathroom remodeling. In addition, we also offer all-over home improvement solutions, such as kitchen remodeling, replacement windows, house insulation, solar energy products, and much more. Call us to get started on your shower enclosure in Texas or fill out our online form to request your free consultation and estimate. All plumbing done by licensed plumbers, license numbers available upon request.